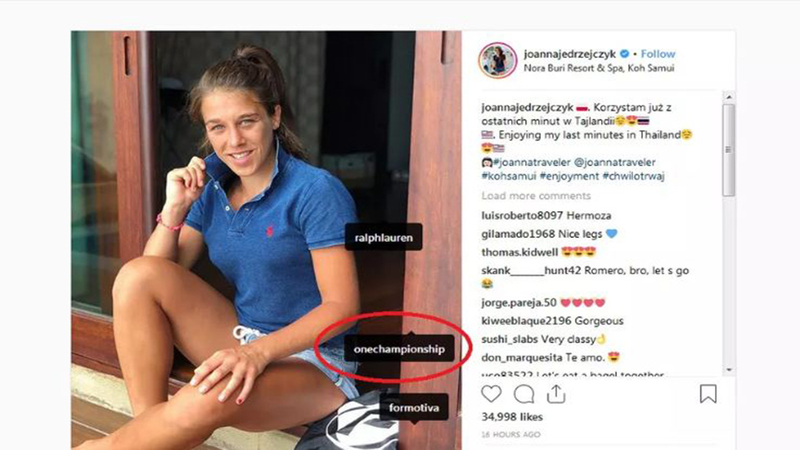 Joanna Jedrzejczyk, the best Polish UFC fighter, recently tagged ONE Championship on her Instagram account but deleted it soon after! The controversial tag caused an enormous number of comments, even after it was removed! Look at the photo below! Joanna is on a cold streak at the moment. She had many ups and downs, with only one win in her last four fights. Her downfall started at UFC 217, when she lost her UFC Women’s Strawweight title to Rose Namajunas via first-round TKO. “JJ” tried to return to the top of the division but “Thug Rose” stopped her again in a rematch at UFC 223 via unanimous decision after five rounds of war. Joanna Jedrzejczyk rebounded back with a unanimous decision win over Tecia Torres at UFC On Fox 30. Later she moved a division up to fight Valentina “The Bullet” Shevchenko at UFC 231 for the vacant UFC Women’s Flyweight title, but lost that match via unanimous decision. 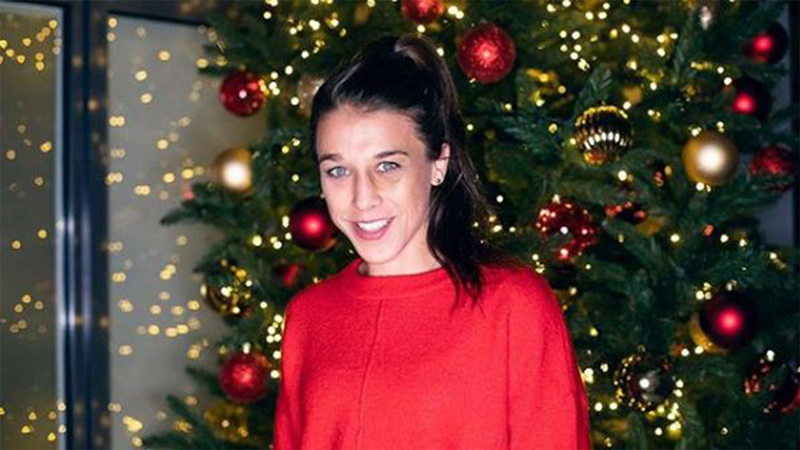 Joanna Jedrzejczyk had a beef with UFC too.”JJ” signed a contract where it was agreed to fight Valentina Shevchenko at UFC 231, on December 8, 2018, in Toronto, Canada. Yet, UFC officials tried to persuade her to take the match against “Bullet” at UFC 230, on November 3rd, in New York. Here is the problem- the contract was ignored! Joanna rejected that because her main goal was to be “at her best form” for the fight against Peruvian striker. She also ripped UFC on her Instagram account! “The already signed contract on the 8th of December was ignored. They were trying to persuade me into taking the fight in November, at the same time depriving me of a chance to properly prepare for the fight during the camp. Valentina is a challenging opponent, and my goal was (and actually still is) to prepare for this fight as best I can, and to eventually become the UFC flyweight champion. I could fight in NY if I was interested only in money. Due to respect for other fighters and myself, I rejected the offer made by the UFC to change the date of the fight, as my main goal is to be at my best form during the fight, and in order to do that, I have to do my job from start to finish. At the moment, Joanna is enjoying her vacation in Thailand. Oh, but according to the latest rumor, it is hard to believe Jedrzejczyk will drop to 115 ever again! Just look at those chest enhancements. Who knows what might lead to this tag. Maybe “JJ” is still angry? Or she looks for a change since she is not a UFC champion anymore? What do you think, will Joanna Jedrzejczyk follow Eddie Alvarez’s footsteps and join Asian promotion soon?